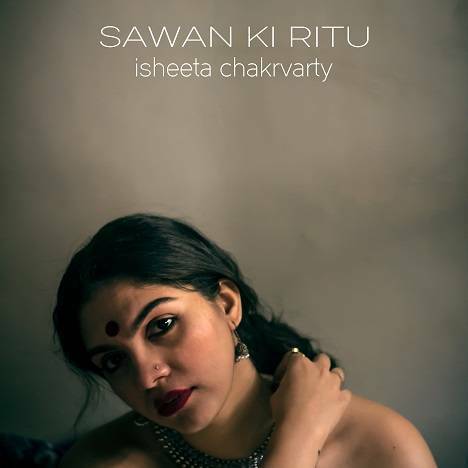 Sawan Ki Ritu | Isheeta Chakrvarty | OK Listen! This iconic thumri by the legendary Shobha Gurtu has been re-conceived in a fresh Jazz arrangement keeping the essence of this traditional composition alive at its core. Additional Mixing by Jehangir Jehangir. ISHEETA CHAKRVARTY is a contemporary and versatile vocal artiste who has the ability to juggle both Hindustani Classical music singing Khayal, thumri, bhajan, Qawwalis as well as various forms of Western music like Pop, Rock and especially Jazz.